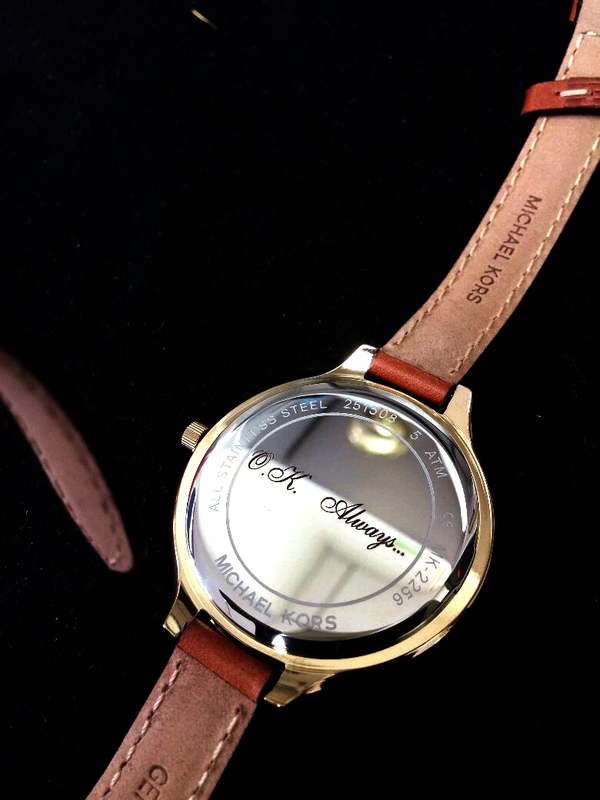 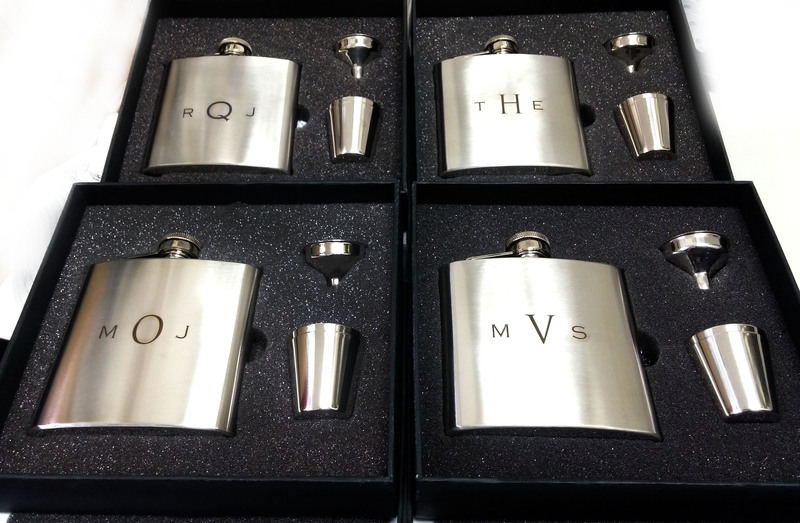 Our expert engraving service stands ready to personalize your special gift for any occasion. 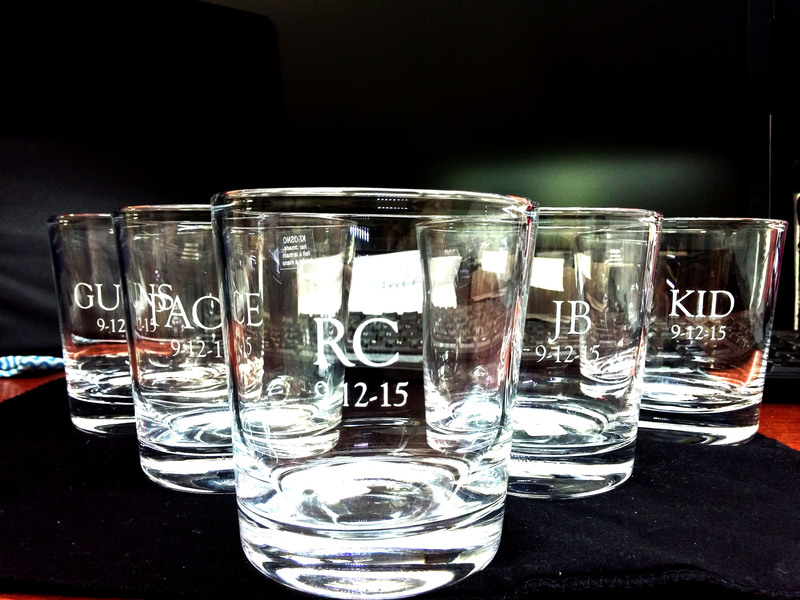 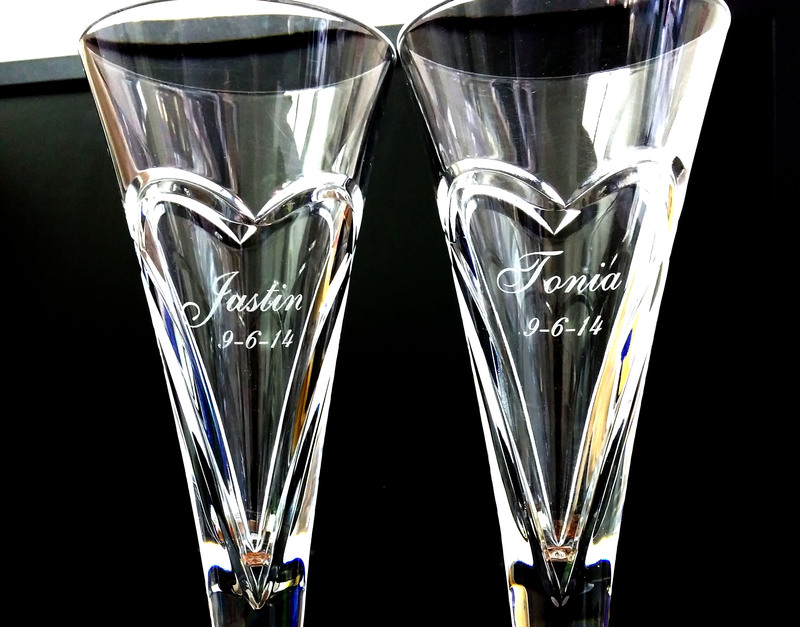 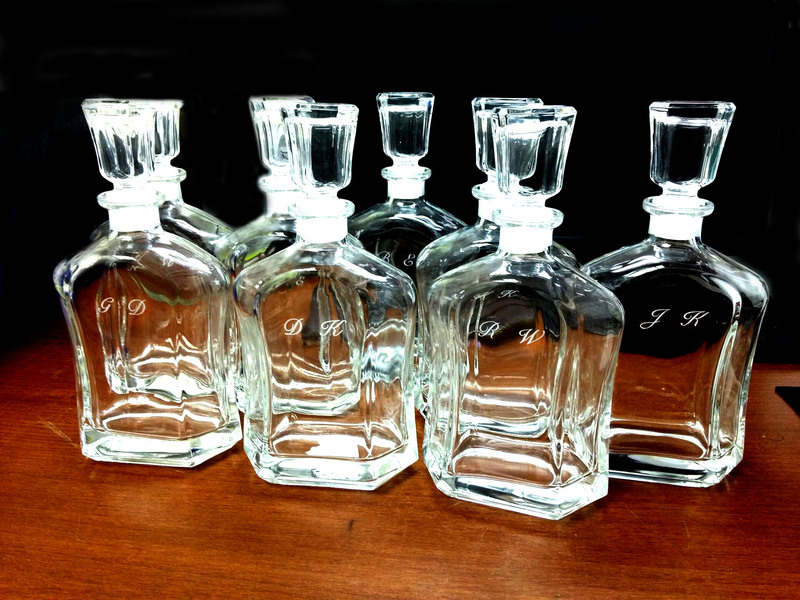 Our specialty lies in Laser Engraving and Sand-Blast Glass Engraving. 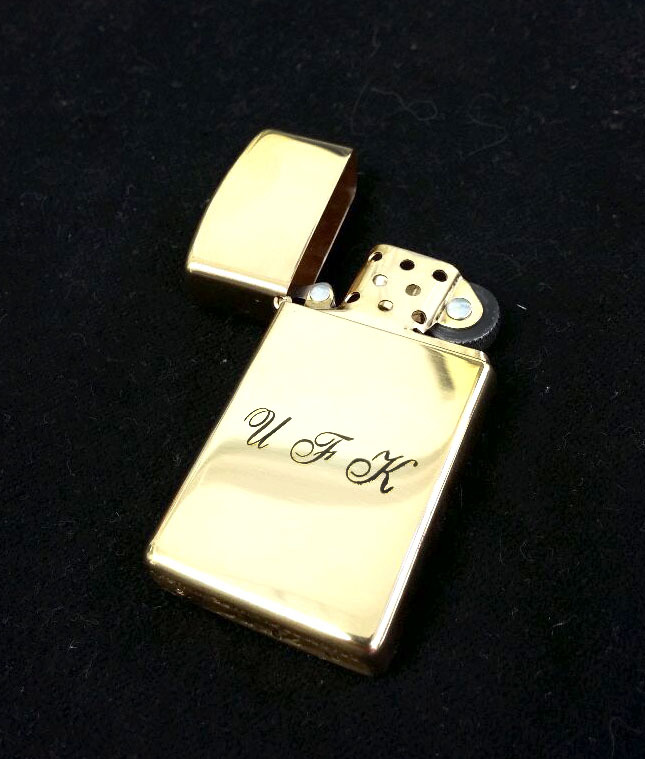 With a fairly rapid turn-around and high quality work, we promise to add that perfect extra touch to any item.